British consumers are enjoying more and more fruits and especially berries whose sales have skyrocketed in recent years. According to ASDA supermarket sales figures, blueberry sales increased by 53% over the last year. While "basic" fruits such as bananas, grapes and clementines are still among the best-selling fruits, berries with sales growth of 20% over the past 4 years are in favor. Especially blueberries and raspberries. Millions of health-conscious Britons daily eat strawberries, blueberries and raspberries (smoothie, bowl ...). Berry sales now account for 1/5th of the total fruit consumption in the UK, overtaking apples and bananas. For 2019 professionals predict that this "health" trend will strengthen and that other products including plums, currants, blackberries and elderberries will gain popularity. 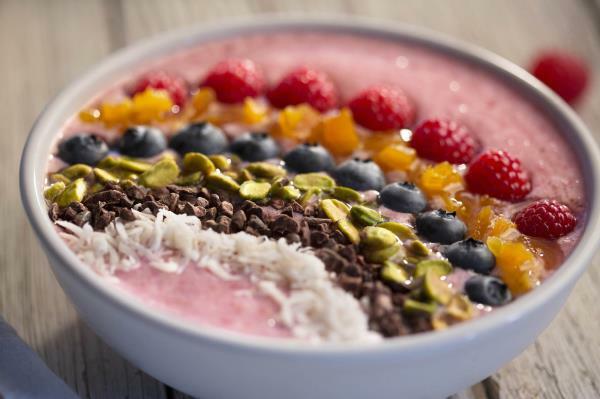 The growing trend of a better diet (smoothie, bowl ...) is causing a rise in sales of fresh fruit.